Last week i shared the first part of the best 2017 blog posts with you and now is the time for the second one. Read on to find out which of Eylean articles you liked the most. If by any chance you missed them, they are sure to be interesting! I know you are not a cheater, but haven’t you wished for a quick way to check your Scrumban facts once in a while? Here is your chance with a one page information bomb. Some people still think Agile is only good in a development environment. Here are some examples on how non developer teams adopted Agile boards for their process. You can do both – prove the skeptics wrong and get inspiration at the same time. 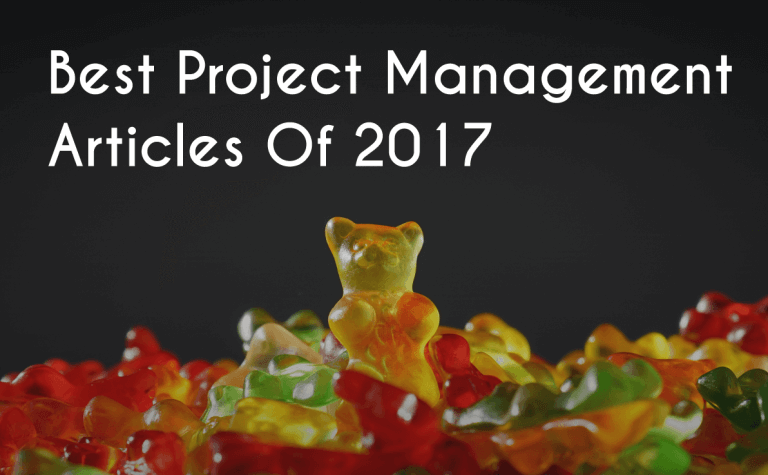 Want to know everything there is about project management? You are not alone. That’s why i came up with all our project management articles in one place. Scrum can be just as tricky as anything else that is why it is always good to check on the best practices when in doubt. Grab this one page guide and stay on top of your game at all times. It sure seems the cheat sheets were popular in 2017. 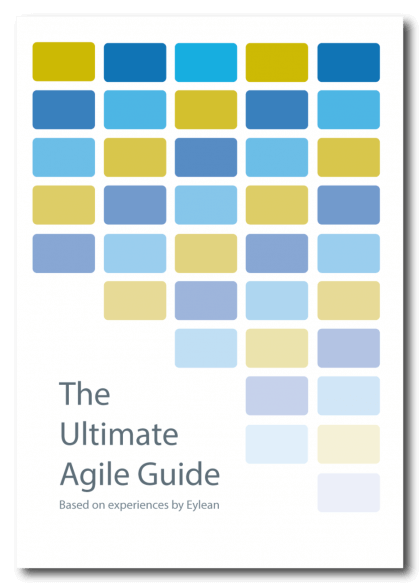 And to tell the truth, i am not surprised – here is the last one that covers Kanban. it will for sure cover you in a heated debate on what is lead and what is cycle time. That’s it for the best articles of 2017, hope you enjoyed and may 2018 bring forth even better ones!